See how applying traditional marketing metrics and social strategies can enable you to calculate the business impact of all your social media activities. An essential social selling primer for any marketer. It covers the long list of benefits and reveals how marketing and sales can work together to generate more leads and make more sales. 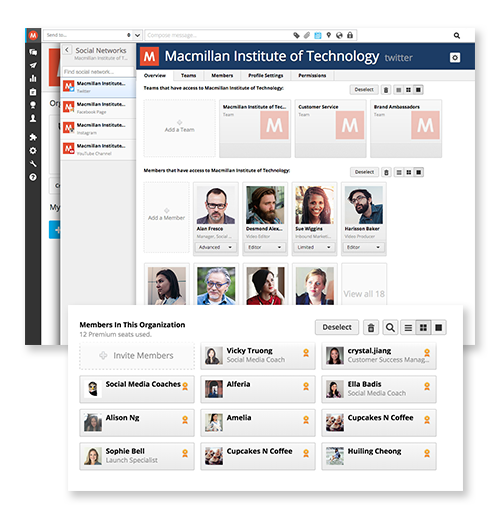 Schedule unilimited messages across all your social networks. ©2016 Hootsuite Media Inc. All Rights Reserved. Make your #instalife simpler and more secure by publishing photos directly to Instagram from Hootsuite. 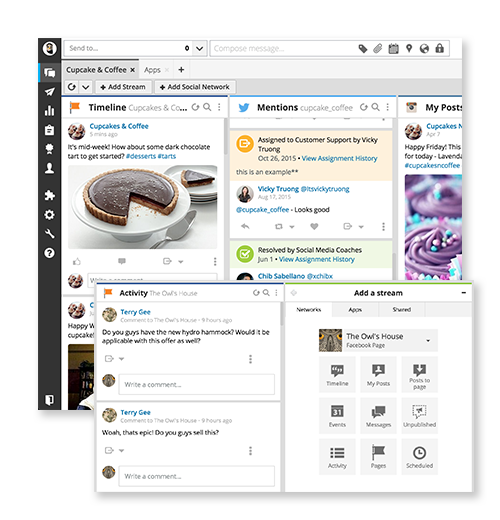 "Hootsuite allows us to stay organized and see conversations easily. Making highly personal connections online—which is essential to our business growth today—is that much easier." Now you can schedule your Instagram posts and engage your followers with Hootsuite. Do it all with Instagram and Hootsuite. 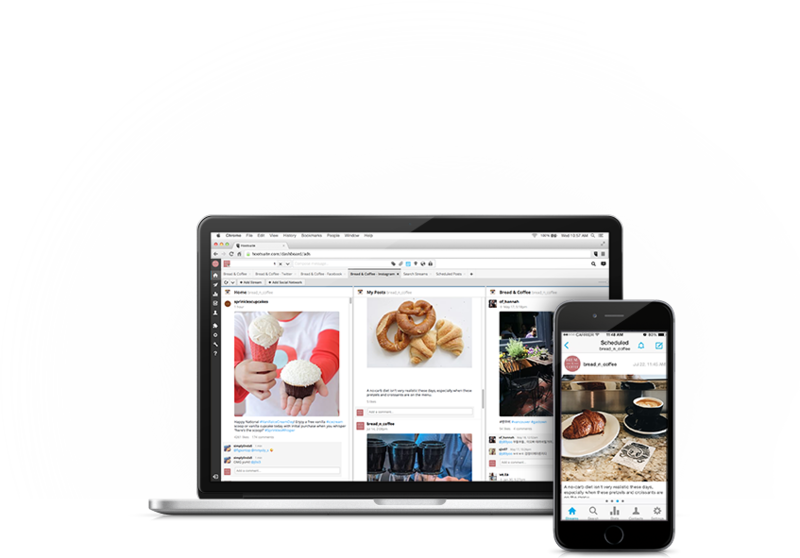 Save time and drive engagement by easily scheduling and publishing images directly from the Hootsuite dashboard and mobile app to your Instagram Business accounts. 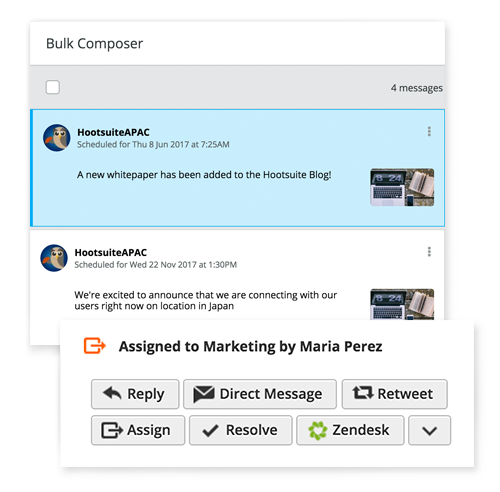 Plan and execute campaigns across multiple Instagram Business accounts, assign messages to team members, and engage with followers using a single, secure, and integrated workflow. Schedule and publish content to Instagram while also managing your Facebook, YouTube, Twitter, LinkedIn, and Google+ accounts.